If you have recently purchased a rollator, make sure you learn to handle it safely. Practicing will give you confidence in walking with it, but there are a few other things you need to consider beforehand. This series or six lessons has been designed by Rollz to help you with this practice, by providing tips on the safe daily use of your rollator. These lessons cover the most common situations for in-house use. Anyone who uses a rollator for the first time will need time to adapt to it. People in the shops will of course give you tips and instruction, but once home, you are on your own, and it is in your hands to make it work the right way. Walking with a rollator is not the same as walking without a mobility aid. You have to make broader turns and you have to look further ahead. Getting up from a rollator and sitting into a chair requires practice. Your rollator does not go over curbs easily. You will need the curb assistant for those higher kerbs. Consider all the implications of this new transition and take the time to practice! This way you will get the most out of your walker and will be able to prevent any potential accidents. We advise you to practice first-time rollator use under the guidance of an expert. For example, your physiotherapist or occupational therapist. You will need to explain how you intend to use the rollator so the specialists can teach you how to do this safely. Family members or partners can also be involved in the process of someone getting used with walking with a rollator. Their support can be quite beneficial, either by practicing together or by encouraging them to try it out more and more. It is important to make children of rollator users understand their parents are now having some mobility issues. They no longer have the strength to just get up easily or walk fast, and have to learn how to do this in a different way, through the use of a rollator. 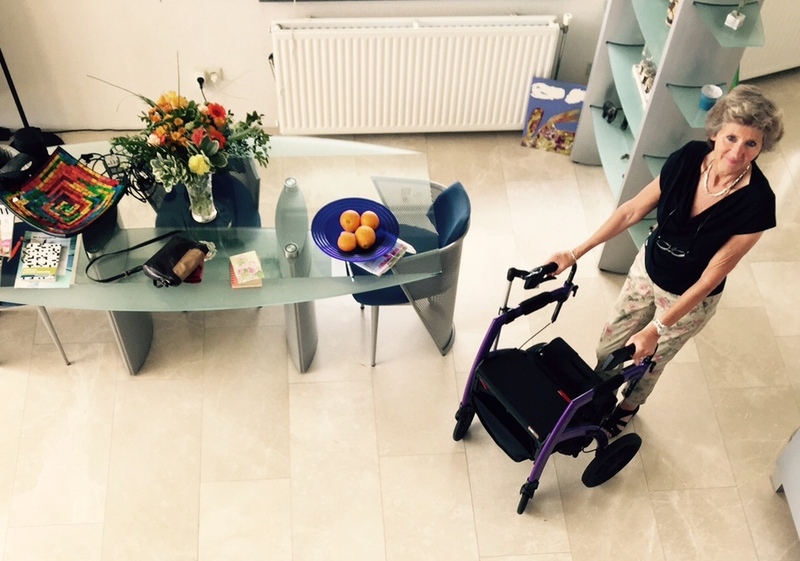 These rollator-use lessons for every day indoor situations have been created by Rollz physiotherapist, Anne-Wil Siegmund. 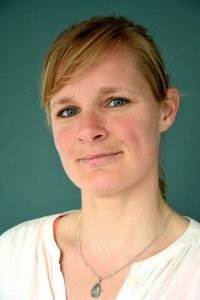 After being a physiotherapist in a group practice for ten years, she is now offering in-depth advice about mobility options as client and store consultant at Rollz. Keep an eye on our website for the next lesson.